They say when it’s love, you just know. When Leslie Pender was a little girl, she visited her grandmother in the Little Rock Heights neighborhood and a house down the street caught her eye. At that moment, she knew. She would go back to her hometown of Fort Smith telling her mother all about that house. Years later, when Pender and her husband were living in Little Rock, she saw the homeowners putting a “For Sale” sign in the yard, and she fought with all her might until her dream home became a reality. 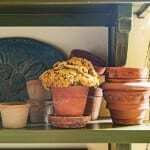 You might call it luck, or fate, that the home contained a potting room, connected to the main house by a breezeway. 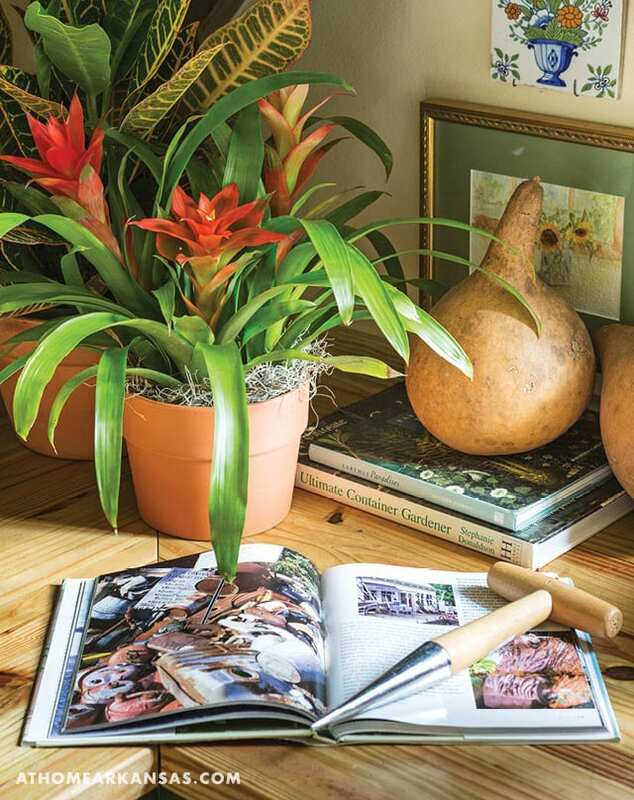 Pender, a life-long gardener, set to work updating the room and making it her own. She preserved the original concrete floors and old-fashioned grow lights, but added a second window to allow for more natural light. 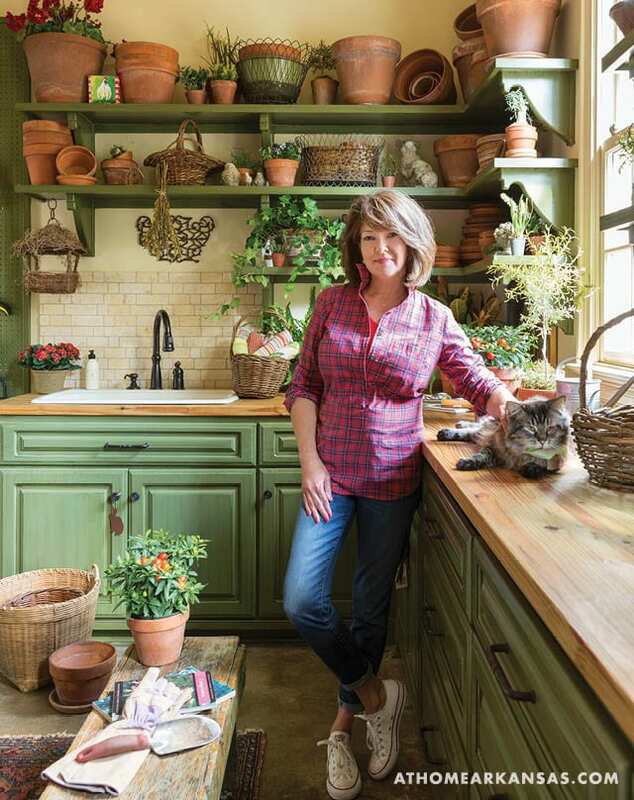 “I immediately knew I wanted pine countertops and warm green cabinets,” Pender says. 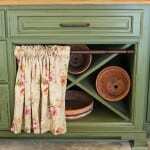 To achieve a lived in, cottage feel, she hired a painter to distress and age the cabinets with stain. 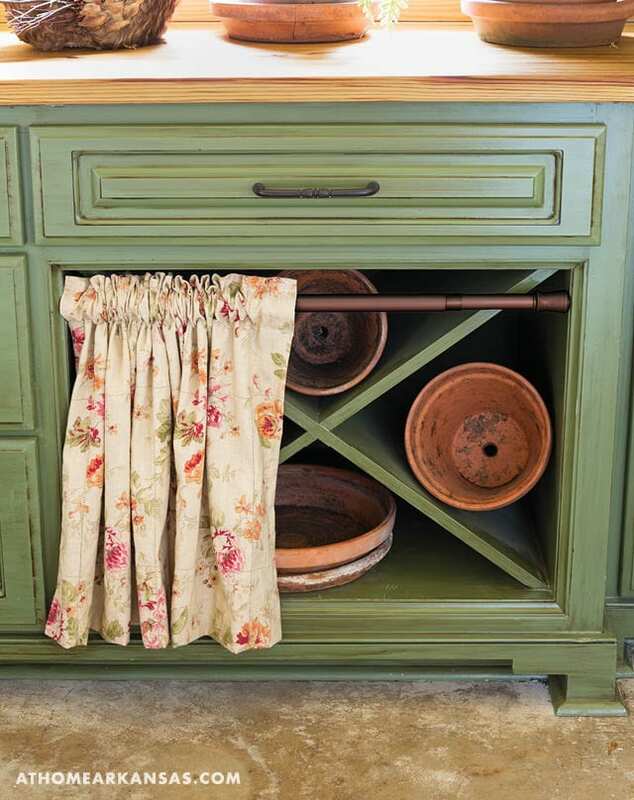 The fabric accents were an antique find that Pender fell in love with and wanted to incorporate. 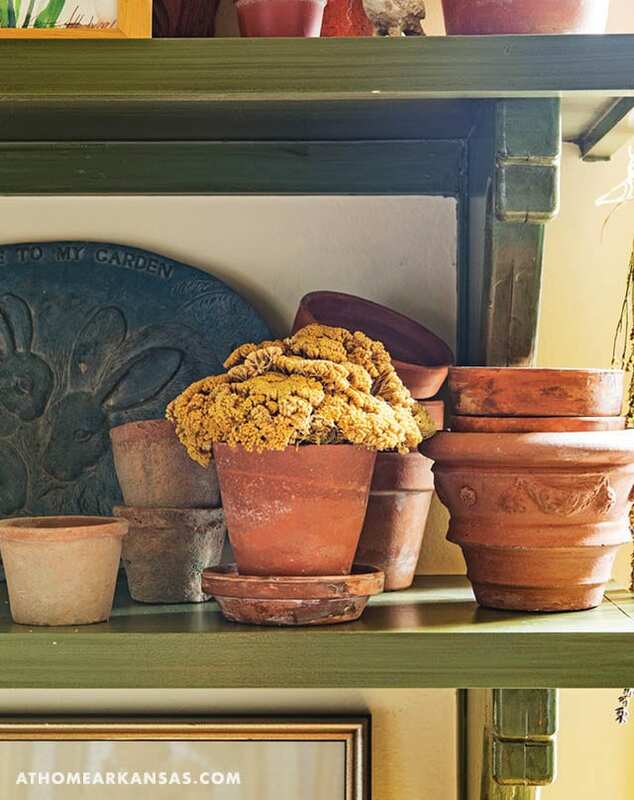 The resulting space has a cozy, earthy feel. 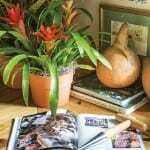 Pender moved her collection of clay pots into the room which she uses to plant seasonal flowers, as well as house her tropical plants during colder months—all under the watchful eye of her rescue cat, Handsome, who is the potting room’s permanent inhabitant.